Other Opportunities with BlueSky Resources - click here to stay informed. 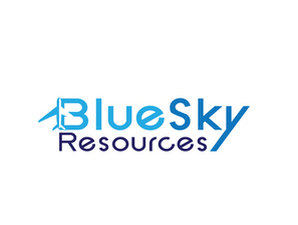 BlueSky Resources is one of the premier recruitment, training and outsourcing organisations supporting the global aviation industry. The company and it's associated companies have over 25 years' experience partnering with the world's leading airlines to source and train airline pilots, cabin crew, airport security and aviation experts. 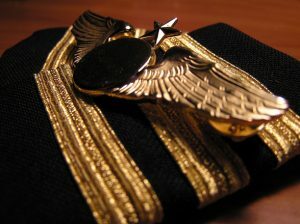 Currently over 5,000 aviation professionals are employed by BlueSky Resources and its associated companies worldwide.